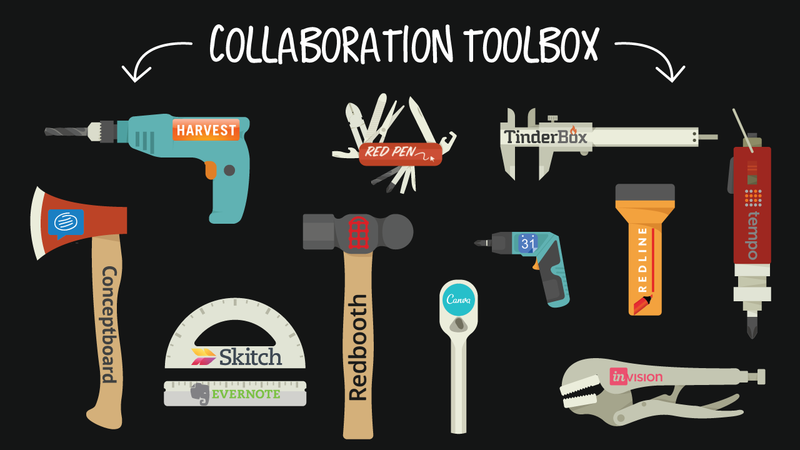 Favorite collaboration tools that make our life and work easier … or just plain fun. Some people call it collaborating. Others might call it brainstorming, dreaming up or putting heads together. Whatever the description, when people come together as a team to create ideas, products or programs … it can be amazing. Which is why we love collaboration tools. Whether they’re apps, platforms or simple plugins, if they enhance collaborative efforts, then we’re all in. This app is a way to keep everything you write – from notes to letters and articles – all in one place. Just as the name indicates, think of Evernote as virtual notebooks for everything you’d normally pile on your desk. You can sync your information across devices and operating systems, and share your notes with colleagues, friends and work teams. 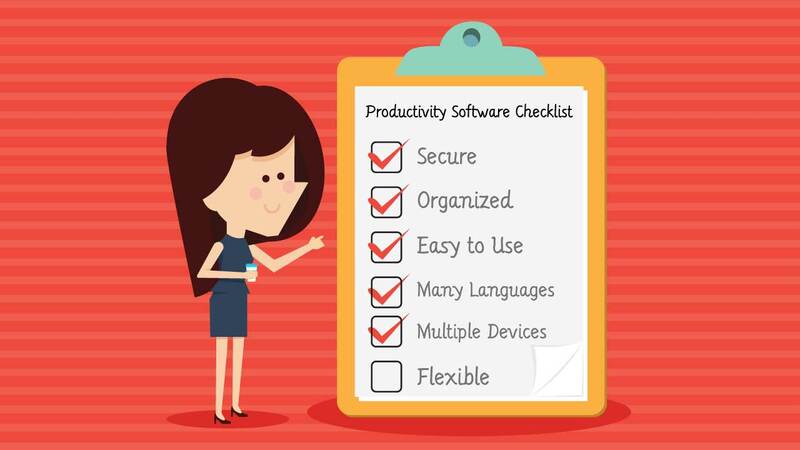 You can also attach pictures and files, set reminders and create to-do lists. If you’re working on something visual, Red Pen can help you get instant feedback or creative input from clients, friends or vendors. Created specifically for designers, you can drag and drop images into a dashboard, and viewers can contribute comments and ideas right then and there, as if everyone is in the same room. You can also keep track of changes or different versions of designs or images in case you need to go back to the original. Can you blame us for loving our own collaboration and communication platform? Being more productive and getting things done is easier with Redbooth, as it helps with project and task management and organization, along with file sharing, video conferencing and team performance. This free time-management web application allows users to share schedules and access data on-the-go. You can receive event reminders and notifications, sync information with other desktop applications (or programs like Redbooth), and invite others to special events (and track the RSVPs). This design prototyping tool takes your designs and makes them interactive – even with gestures, transitions and animations for the web, iOS and Android. You can share your work with clients, colleagues or contributors, solicit feedback and discuss specific areas of design. It eliminates messy email chains and promotes collaborative creations. As a sales automation software, Tinderbox is used to increase sales productivity with data-drive, trackable sales documents in the cloud. You can send reports, contracts and other documentation to team coworkers and clients, and obtain signatures when required. Perfect for sales teams, you can automate the creation of presentations, proposals and contracts, which ultimately saves time. This user interface streamlines time tracking for teams, making it possible to track multiple projects and clients at the same time. Accessible by desktop, on mobile devices or the web, users can monitor billable hours and manage reporting and budgeting. This mockup, layout and collaboration tool allows designers to license and share their work (and collect royalties). Search for graphics, shapes, photos and other elements to enhance your projects, and distribute design ideas and drafts with clients or colleagues with ease. You can enhance photos and share ideas by adding graphics, shapes and text in Evernote’s Skitch app. Add captions, circle event locations on a map or provide immediate focus with annotations or markups. Use Skitch on your tablet, desktop or phone. You can easily install Redline bookmarklet into your browser in a simple three-step process, and eliminate having to track your team or client’s bugs! You can also install Redline ribbon onto your website, and enable team members to mark bugs directly on the webpage. Once a user submits from Redline tool, the bugs are automatically input into Redbooth. 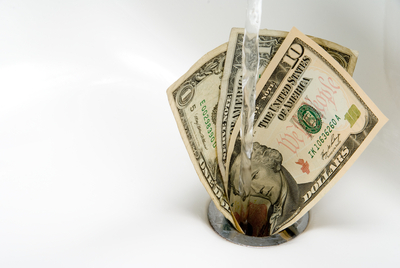 Multiple Redline plans are available to fit your business needs! If you’ve ever wished you had your own personal assistant, you might like Tempo Smart Calendar, which pulls crucial scheduling information into one place. Within this app you’ll find mutual contacts, relevant emails, contact details and attendee notification capabilities for specific events. Helpful for individuals or businesses, it comes with built-in Foursquare and Yelp integration. Do you love the brainstorming process and writing down or illustrating ideas? Then you’ll enjoy ConceptBoard, an instant whiteboard tool for projects and teams. In addition, any initiative that involves a design element can benefit from this collaboration process, as it facilities not only the creative side of a project, but its development and management portion as well. 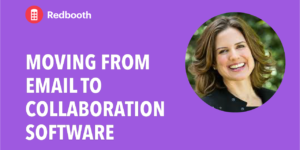 Have you used any of these collaboration tools? We’d love to hear about your projects and experiences. And better yet, if you know of any other tools that have enhanced group projects and team efforts, let us know about them, too! Leave your comments below.